The Huracán Performante has reworked the concept of super sports cars and taken the notion of performance to levels never seen before. The vehicle has been re-engineered in its entirety, as regards its weight, engine power, chassis and above all by introducing an innovative system of active aerodynamics: ALA. 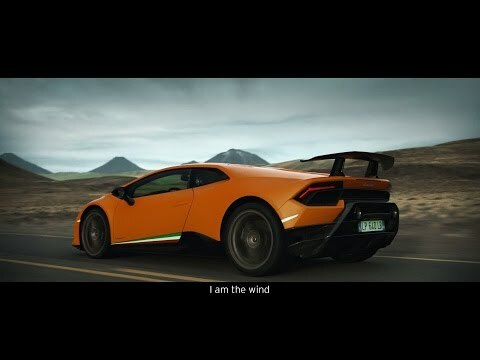 The combination of these modifications and the skilled work of the team at Lamborghini, took the Huracán Performante to complete a lap at Nürburgring in 00:06:52:01 setting a new record for best lap and becoming the fastest standard production car at the Shrine of Speed.